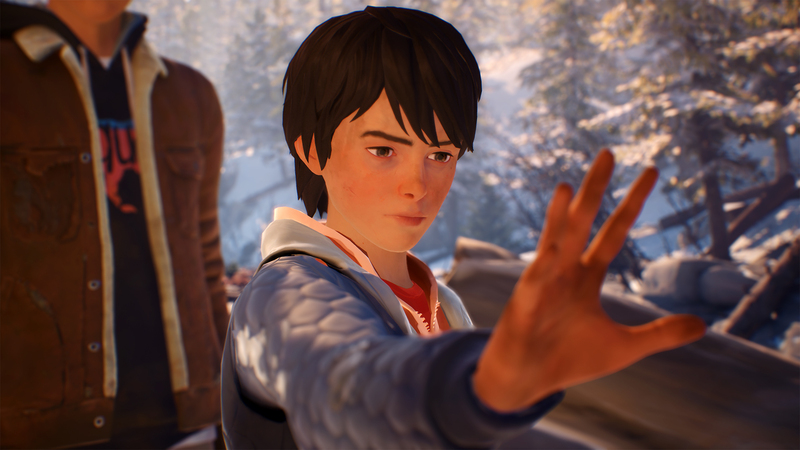 Publisher Square Enix and developer Dontnod Entertainment have announced the release dates for the remaining episodes of Life is Strange 2. First, the third episode, “Wastelands,” is launching on May 9th. The fourth episode is coming on August 22nd, and lastly the fifth and final episode is coming on December 3rd. In case you missed it, you can find our spoiler-free review for the first episode of the game here. Life is Strange 2 Episode 1 and 2 are now available for Windows PC, PlayStation 4, and Xbox One.